Wendy Cervantes is the Vice President of Immigration and Child Rights for First Focus Campaign for Children and the Director of the First Focus Center for the Children of Immigrants. In these roles she is responsible for leading the organization’s work in cross-sector policy areas that impact children of immigrants and their families including child welfare, immigration, education, human rights, family economics, and health. She also co-directs the racial equity work of the organization with a focus on developing policies to improve outcomes for the increasingly diverse U.S. child population. Before joining First Focus, Cervantes was Director of Programs at La Plaza, a Latino community-based organization in central Indiana. At La Plaza she oversaw the implementation and evaluation of education, health, and social service programs that reached over 7,000 families annually. Prior to La Plaza, Cervantes worked at the Annie E. Casey Foundation where she managed the national immigrant and refugee families portfolio and the District of Columbia portfolio. While at the Foundation, she also oversaw the KIDS COUNT immigrant state policy grants and led the Foundation’s efforts on family literacy and immigrant adolescent development. Cervantes also has experience as a community organizer, an adult ESL instructor, and a youth program coordinator. She currently serves on the Advisory Board of the Center on Immigration and Children Welfare, the Honorary Board of Welcome.US, and the Advisory Committee of the IMUMI Family Unity Project. She previously served on the Steering Committee of the Campaign for U.S. Ratification of the UN Convention on the Right of the Child and on the Associate Board of the Latin American Youth Center. 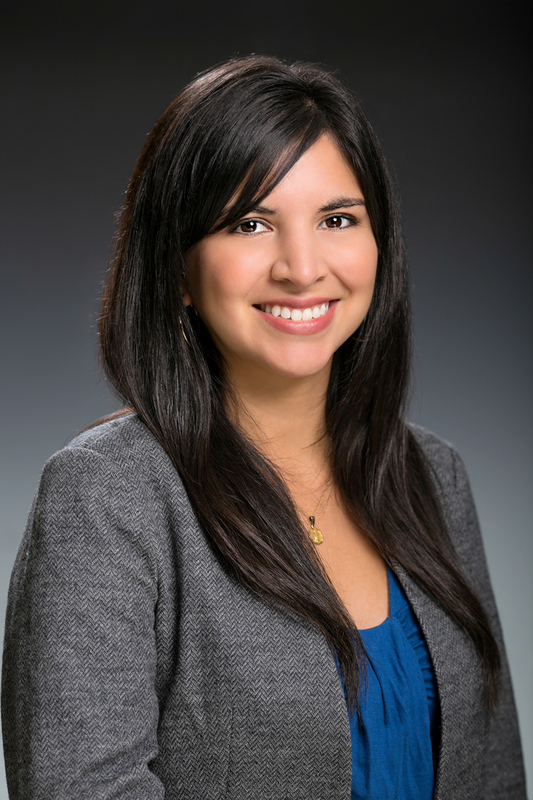 In 2011, she was selected as an ALL IN Fellow with the National Hispana Leadership Institute. The proud daughter of Mexican immigrants, Cervantes holds an M.A. in Latin American Studies and Political Science from the University of New Mexico and a B.A. in Communications from the University of Southern California. On September 9th, 2014 the First Focus Campaign for Children submitted this statement for the record to the House Subcommittee on the Constitution and Civil Justice for the hearing entitled “Proposing an Amendment to the Constitution of the United States Relating to Parental Rights.” The FFCC statement highlights concerns regarding adoption of a Parental Rights Amendment due to the potential for harmful unintended consequences for parents and children and threatening to undermine the safety and rights of children. First Focus Campaign for Children sent this letter to the U.S. House of Representatives on July 24, 2014 urging a no vote on H.R.4935, the Child Tax Credit (CTC) Improvement Act. This bill would take the CTC away from 5.5 million children, including 4.5 million citizen children, who have immigrant parents that file their taxes with an IRS-issued Individual Taxpayer Identification Number. With child poverty at a 20-year high, the letter urges Congress to take proactive steps to reduce child poverty instead of taking this proven poverty reduction method away from millions of children. This fact sheet explains the harmful impacts of HR 4935, a bill that would modify Child Tax Credit eligibility, including a requirement that parents file with a Social Security number. This change would restrict eligibility for millions of children living in low-income immigrant families. On July 14, 2014 the First Focus Campaign for Children sent this letter to Members of Congress to urge them to preserve critical protections governing the rights of unaccompanied children under the bipartisan Trafficking Victims Protection Act (TVPRA) of 2008. In order to address the influx of Central American refugees, both Members of Congress and the Administration have proposed rolling back certain protections for unaccompanied children from non-contiguous countries in order to expedite the removal process.